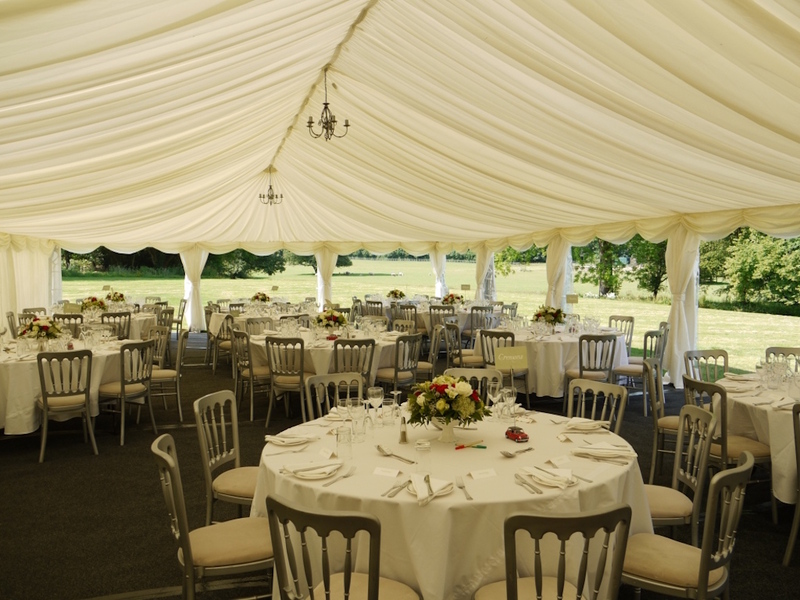 The house and grounds will be reserved for your exclusive use throughout the most wonderful day of your life. 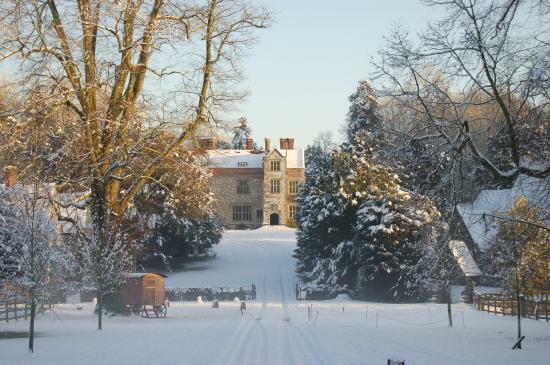 Chawton House is a grand Elizabethan country house which makes a stunning wedding venue in Hampshire just an hour away from London. 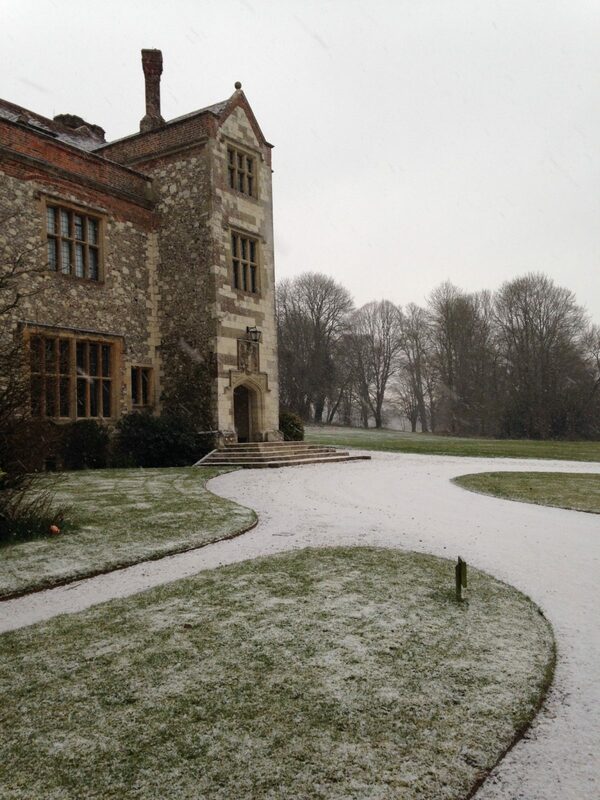 Licensed for civil ceremonies, Chawton House is one of the most unique wedding venues in the UK. A romantic country house – once owned by Jane Austen’s brother, Edward, and referred to as the ‘Great House’ in her letters. As you sweep up the imposing drive, Chawton House welcomes you into an era of elegance, grace and wit. Follow in Jane Austen’s footsteps by dining in the Oak Room, dancing in the Great Hall or strolling across the South Lawn to a classic marquee with your own Mr Darcy or Miss Bennet. This fine house, with its panelled rooms, splendid staircase and beautiful grounds, is reserved for your exclusive use throughout the most wonderful day of your life. 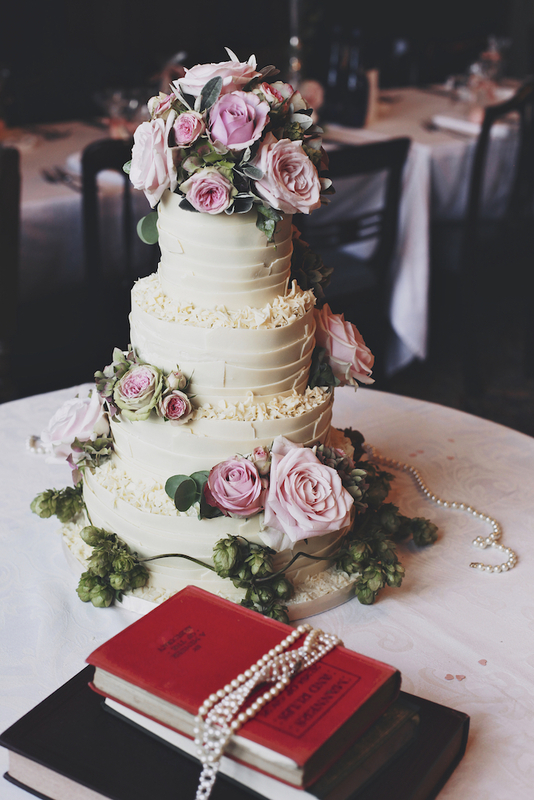 Our Wedding Manager would love to hear from you. Call direct on 01420 595914 or use our email contact form. Please note we are only able to offer our venue during our closed season from 8 December 2018 to 28 Feb 2019. Perfect for a picturesque winter wedding! Thank you so much for all your help with our wedding on 2nd August 2014. The venue was stunning, it will be in our memories forever.